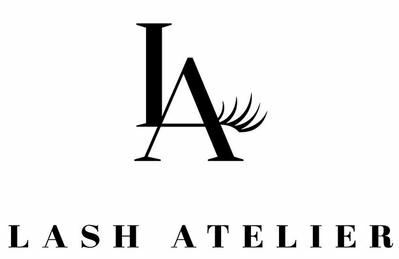 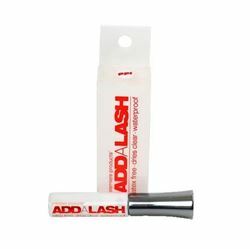 Premiere Products ADD-A-LASH Adhesive is a waterproof and latex free lash adhesive. 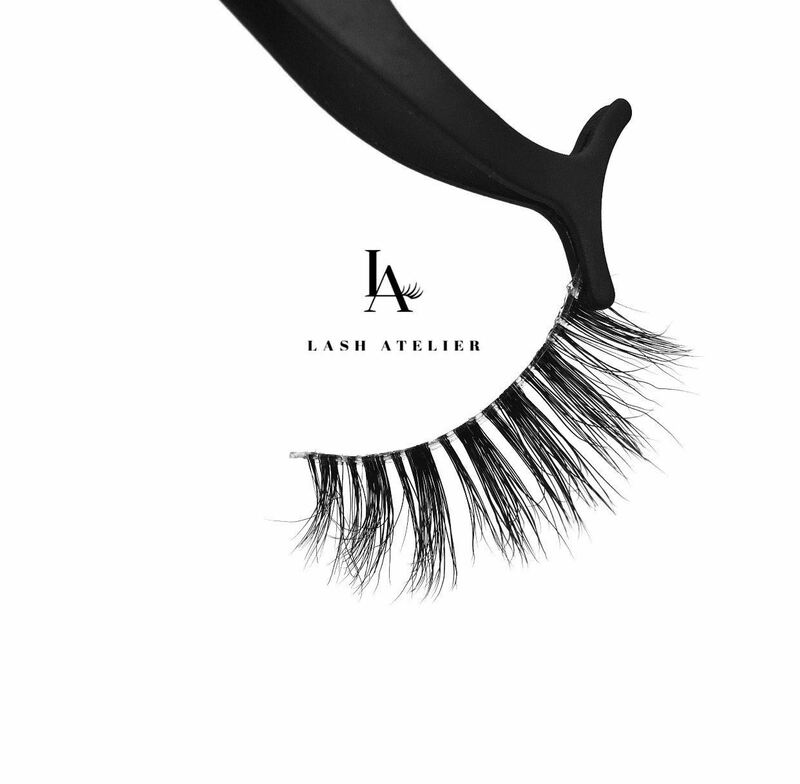 It has a thin, contoured plastic tip for a precise, mess-free application. 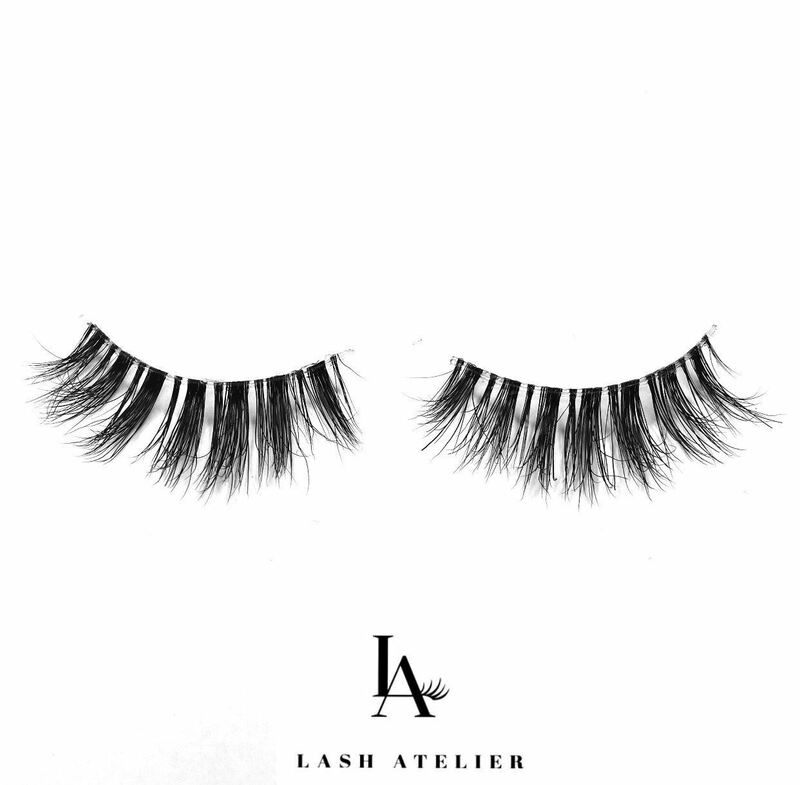 Say Goodbye to the crimping and pinching caused by traditional lash curlers. 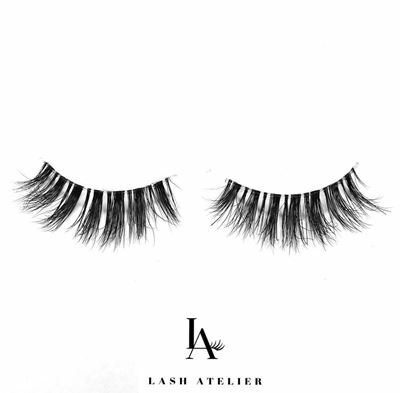 This sleek, safe, and gentle heating wand is essential to enhance the appearance of your lashes. 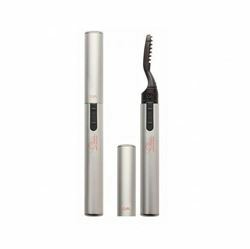 Designed to be used after mascara application, this curler gently warms lashes to deliver long lasting curl. You can now achieve the maximum curl without damaging your eyelashes for a beautiful & polished look. 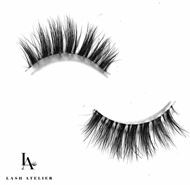 *AAA Battery included. 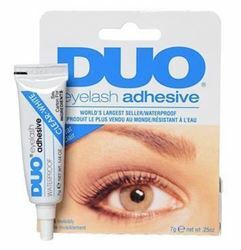 Duo is the best selling , waterproof false lash adhesive. 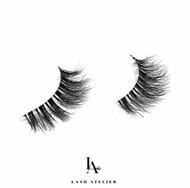 The latex based adhesive is safe for adhering false eyelashes or small adornments to the skin.